I quit filling out an NCAA basketball bracket years ago. I always knew it, but didn’t admit it to myself until a few years ago about how little I knew about most of the teams. And I’m a college basketball fan, plus keeping up with all the sports is what I’m paid to do. If I’m this ignorant about the vast majority of the 300-plus Division 1 teams, how many fans are in the same category? I know a woman who fills out her office bracket by flipping a coin. She’s never won, but she’s always far from last, beating many of her comrades who agonize over making their picks. Like many fans, I know the regional teams that get in, plus the top national teams. But what do I know about Abilene-Christian or Belmont and most mid-majors? We might know heights and stats on a lot of players, but which ones are special, maybe headed to the NBA? Who, for example, thought Steph Curry of little Davidson was that special? It’s actually a long list of such players. 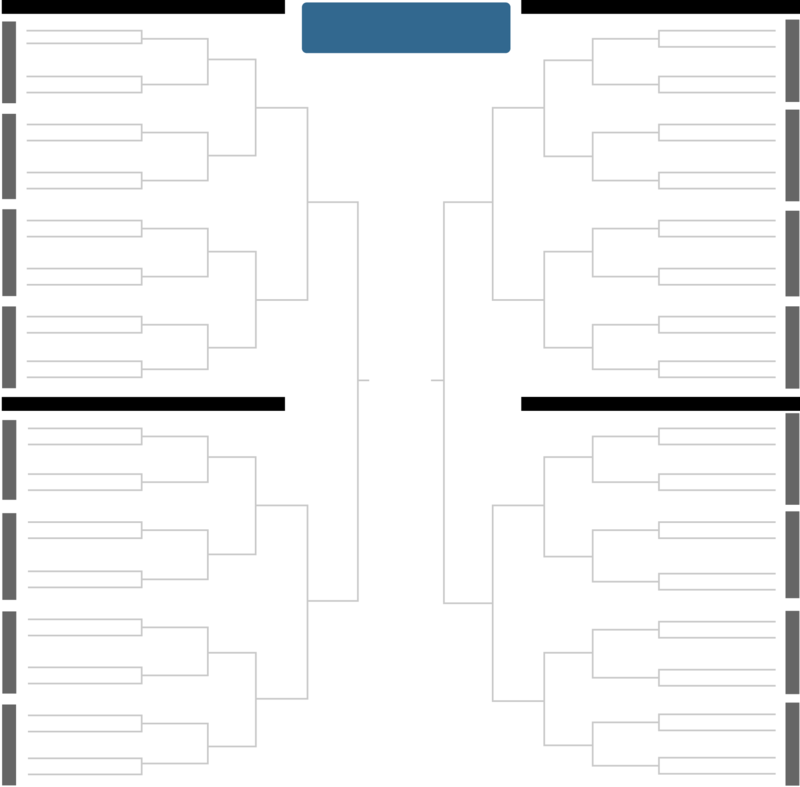 So, I hope you enjoyed filling out your bracket. I had better things to do like taking a nap. I’m always amused this time of year about the heated arguments about who did and didn’t get in the NCAA basketball tournament and whether second mid-major conference teams should get in. First, does it really matter – other than coaches’ bonuses — if Indiana or N.C. State is left out while Florida got in? None of those borderline teams are going to win the tournament anyway. As for second mid-majors getting in, if the NCAA is going to label all the schools as Division 1, then, yes, a mid-major conference sometimes deserves a second team over a power conference’s 7th-place team. Lipscomb this year, for example. They aren’t going to win either, but occasionally there is a surprise that provides entertainment. Remember Gonzaga years ago. And Butler, James Mason and, only last year, Chicago Loyola? Truthfully, the field should be limited to 16 teams, about the number that have a good to fair chance of winning. And this year that number is smaller. Unless Zion gets hurt again, hand the trophy to Duke right now.